A lot of people dream of living in the Kensington Palace, maybe not as a prince, but just to enjoy all the benefits the place has to offer. In the Kensington Palace, you have a lot of staff at your beck and call and virtually nothing to worry about. Why are They Leaving the Palace? However, they say different strokes for different folks. Prince Harry and his wife Meghan Markel are said to be tired of lining in the Kensington already and according to some sources, they have been experiencing claustrophobia during the past few months. Maybe when you get used to a way of life, you tend to take it for granted or probably get tired of it, because the possibility of feeling claustrophobic at the Kensington Palace is unimaginable. Anyway, the couple, who is expecting their first child, has now moved away from the palace to a cottage 25 miles away from it, the Frogmore Cottage. The reason for leaving the Kensington palace was revealed by a family friend of the couple who claimed that they will feel more comfortable staying away from the palace. 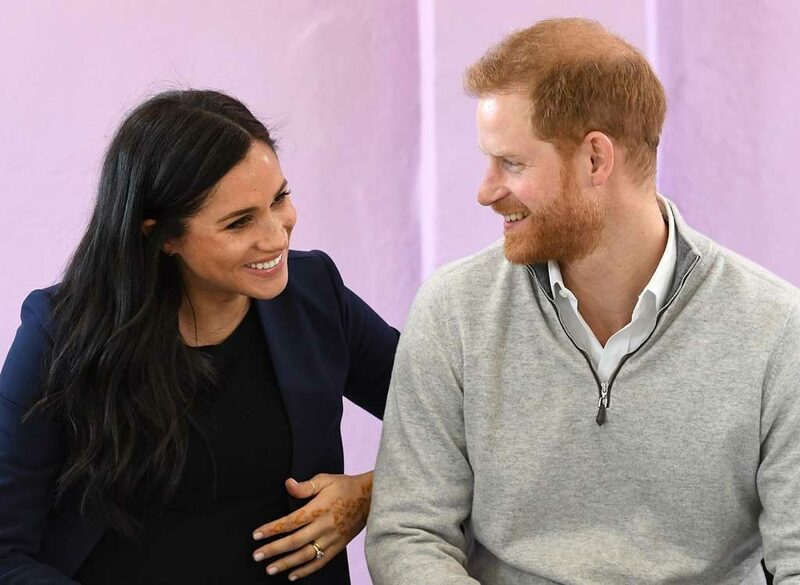 Although the reality is that the couple’s apartment owned in the Kensington Palace was not meant to be a permanent resident, and they were only living there for the time being, till they start their own family. Remember that earlier this year, it was also announced that the couples would be separating their office, so this is the second news in less than a month that has to do about a change in lifestyle for the couple. It can also be recalled that Prince Harry’s elder brother, Prince Williams and his wife Kate Middleton also moved away from the palace too with their 3 children. Maybe the Duke of Sussex is just following in this path. The family friend further revealed that to the couple, moving to the Frogmore cottage is a very healthy thing to do, as it seems like the confinement of the Kensington Palace is not meant for them to grow a family in. With the Frogmore cottage in Windsor being spacious, the couple should be able to enjoy a decent family life out there, and there is also enough space for children to grow and live a happy life. The place is also said to be sacred and special to the couple since they hosted the wedding nighttime reception there. 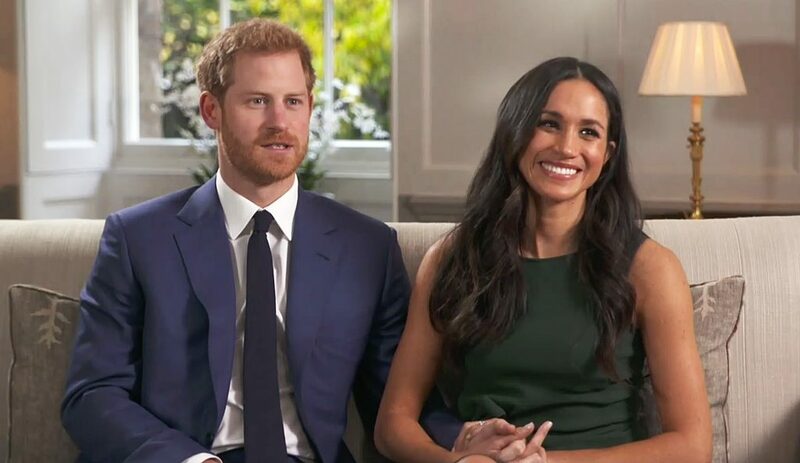 Well, it seems that the Duke and Duchess of Sussex have valid reasons for moving away from the palace, and we can only wish them for the best in this new adventure.